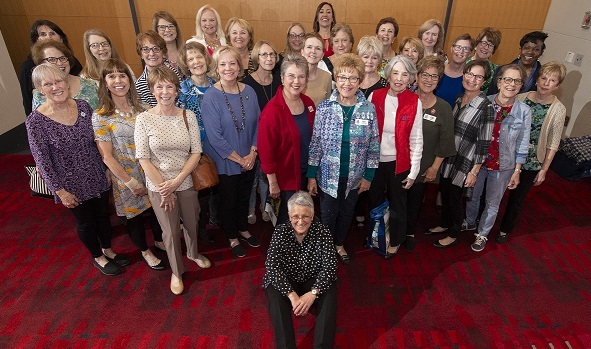 Assistance League® of Charlotte member volunteers were wowed by speaker Ed Boswell of Conner Advisory at their annual Assistance League Education Day on March 27. Mr. Boswell spoke about organizational changes and how to confront those changes. “Chaos is the new normal and it’s time to get smarter about accepting change.” As an organization, we are either growing or dying. How we confront change as individuals, as well as an organization, can make a difference. 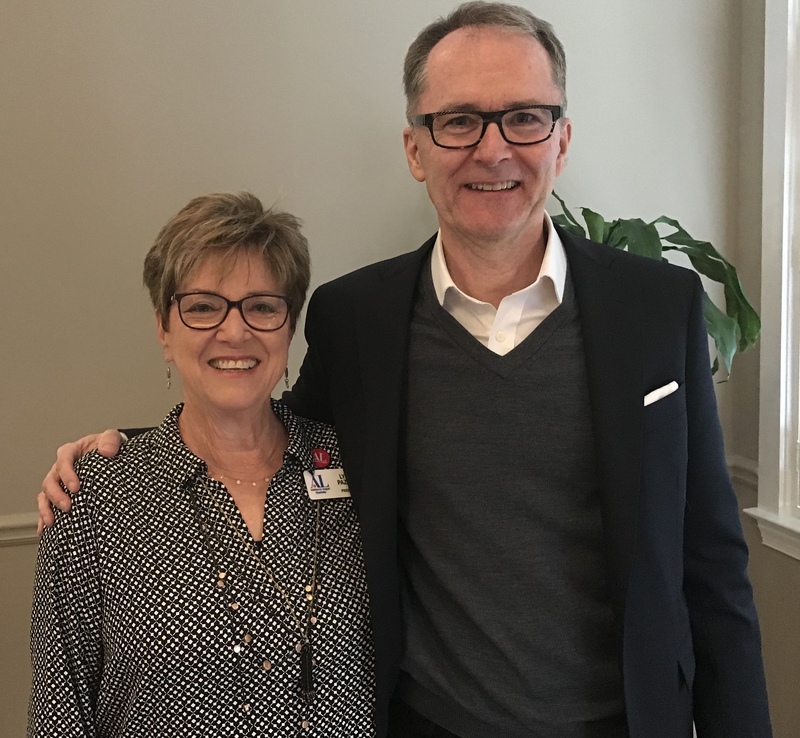 Ed Boswell earned his PhD at the University of Pennsylvania and has over 30 year of experience helping senior leadership teams around the globe execute major organizational changes.